Stephen Strange is back on Earth, and he knows how to build his own arsenal. He’ll need it! His troubles continued growing while he was gone, and while he’s using magic to solve them? He’ll need it to fight? himself? 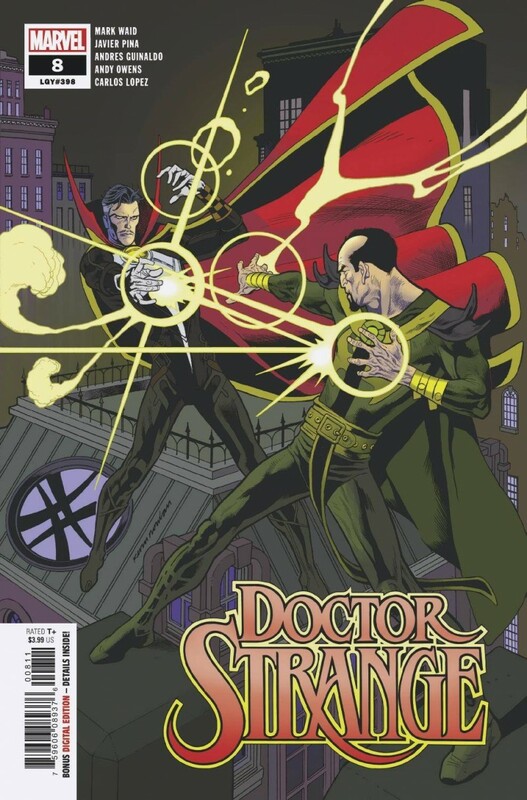 It’s Doctor Strange vs. Doctor Strange!